We here at Locksmith Simi Valley pride ourselves on being the one-stop shop. No matter for what you need our services– be it for the home, office or for vehicle– you just need to know one name and one number and that is Locksmith Simi Valley. we are here when you have an emergency car lockout. Some would say that any auto service would be an emergency and we are inclined to agree with that viewpoint. If it is during the day and you are stuck outside of your car and it is hot, this is not good. If it is at night and you are all alone and feel a little unsafe, that is also not good. So, whatever time of day you call us with a car lockout problem, we will make your issue our top priority and get to you quickly. Since we are located right in the city of Simi Valley, we can get to you anywhere within minutes so there are no worries about having to wait half an hour or more. 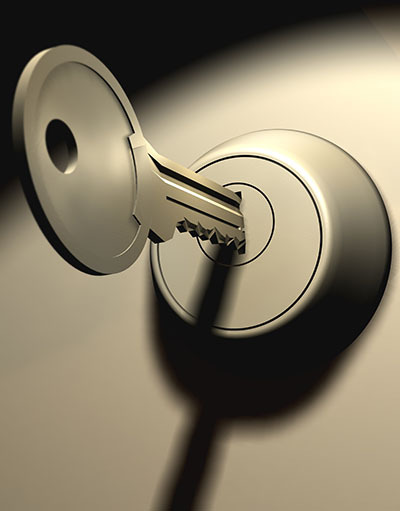 We here at Simi Valley can assure you that we will treat your locksmith needs as if they were our own. We will get to you fast and we will fix your lock and key issues just as quickly. We want you to keep coming back as our customer in Simi Valley so you know we will always treat you like our best customer.